Iran has one of the highest urban growth rates in the world, largely the result of internal migration from rural areas. Mass urbanization is caused mostly by the lack of investment in rural areas. The Iran-Iraq War also contributed to rapid urbanization, when millions of internally displaced people (IDPs) fled to large towns. According to World Bank estimates, about 73 percent of the population was living in urban areas. It has been estimated that by 2020 about 75 percent of the population will live in urban areas. Slums, high unemployment rates, poor public services, and a weak economy are partly the result of the high urban growth-rate. 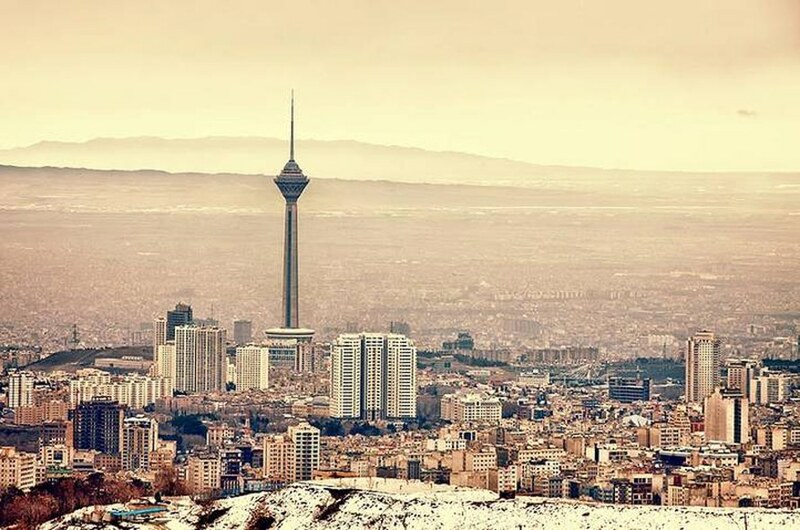 To limit the high urbanization rate, the government in 2003 initiated a ‘reverse-migration initiative’ by investing heavily in industries, agriculture, and public services in areas such as Iran’s largest province, Khorasan.